Over the last month, the Narendra Modi government escalated the current stand-off with the RBI by invoking rarely-used powers available to it under the Section 7 of the RBI Act. New Delhi: RBI governor Urjit Patel has reportedly called for a board meeting on November 19 to discuss a range of contentious issues that deepened the divide between the central bank and the Centre at the meeting held last week. In calling for the next board meeting, it appears that Patel may decide not to resign, as was speculated by a handful of media publications. Over the last month, the Narendra Modi government escalated the current stand-off with the RBI by invoking rarely-used powers available to it under the Section 7 of the RBI Act. These powers allow the government to issue directions to the central bank governor. Section 7 of the RBI Act, when invoked, allows the government to consult with and give instructions to the RBI governor on issues that it feels are serious and in public interest. The government action, thought within its constitutional remit, could end up hurting latter’s credibility among investors, fear economists. Experts that The Wire spoke to felt that the current turf war between the government and the RBI was due to their differing approaches to tackling the bad loan problem, and not because of any conflict in their basic policy goals. The government thinks that the banking sector’s non-performing asset (NPAs) have piled up due to economic slowdown. If growth is revived, loan repayments would improve, leading to a reduction in NPAs. If that happens, banks will be able to step up lending, thus creating a virtuous cycle of high growth and low NPAs. Needless to say, the government stands to benefit politically from the desired virtuous cycle as it goes into next general elections. Conversely, if growth continues to flag, NPAs situation could further worsen, forcing banks to turn off the credit tap. That would create a vicious cycle of low growth, bank recapitalisation and high NPAs. But the RBI thinks that NPA problem has arisen from bad investment decisions and the situation could further aggravate if it eases Prompt Corrective Action (PCA) norms for banks following the government’s advice. The central has put a dozen banks under PCA, which restrains them from sanctioning fresh loans. Following the recent collapse of IL&FS, non-banking financial companies are facing credit squeeze. The government wants the RBI to dilute PCA guidelines so that these banks could lend to NBFCs. It first tried to nudge the RBI towards easing PCA norms. When the central bank refused to budge, it used powers available to it under Section 7 of the RBI Act to direct it. “While objectives of both the government and the RBI appear to be the same as far as the question of tackling NPA is concerned, there seems to be a large difference in their approaches, which is apparently creating a tussle between the two institutions,” N.R. Bhanumurthy, professor at National Institute of Public Finance and Policy (NIPFP), told The Wire. Another government-affiliated economist that The Wire spoke to said, on condition of anonymity, that the RBI should follow a middle path rather than completely close itself to consultations with the government. The economist said that there are genuine problems of liquidity in the system and the RBI is expected to act to address them. The stand-off is unfortunate. “The RBI is not allowed to throw tantrums. It has to curb its anger and disappointment,” the economist added. But experts said that there is merit in the RBI’s reservations over diluting PCA norms too, as similar views have also been expressed by previous central bank Raghuram Rajan. In his notes to the Murli Manohar Joshi-headed Lok Saba’s committee on estimates, Rajan had red-flagged Mudra and Kisan credit card loans as risky and potential sources of NPAs. He was asked to depose before the panel. 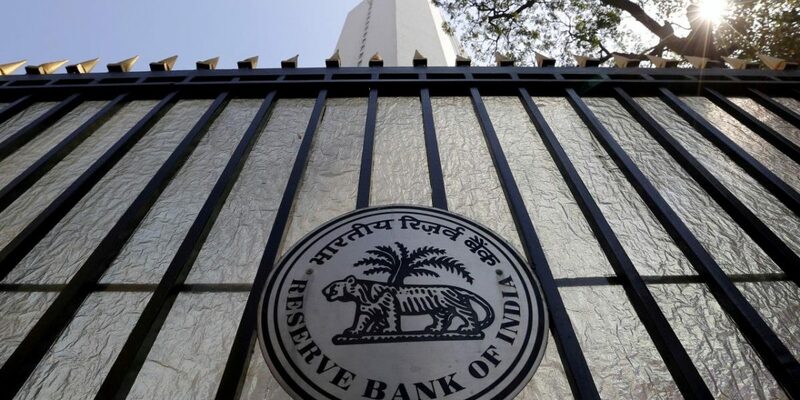 Outspoken RBI deputy governor Viral Acharya on Friday let it be known that the central bank was not comfortable with political interference in its decision-making. 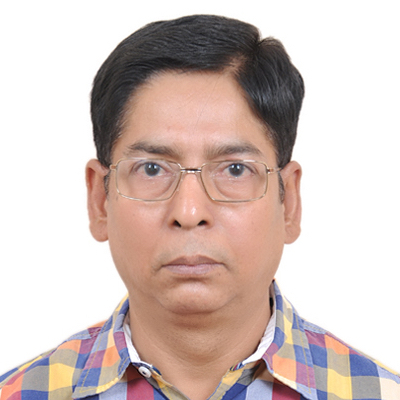 He was seen pushing back on the government’s directive issued to the RBI governor under Section 7 of the RBI Act. He was delivering A.D. Shroff Memorial Lecture with theme, “Importance of Independent Regulatory Institutions – The Case of the Central Bank”. The RBI deputy governor reminded that unlike governments, which often have a short-term horizon, the central bank works on a long-term agenda. “A central bank plays a Test match, trying to win each session but importantly also survive it so as to have a chance to win the next session, and so on. In particular, the central bank is not directly subject to political time pressures and the induced neglect of the future; by virtue of being nominated rather than elected, central bankers have horizons of decision-making that tend to be longer than that of governments, spanning election cycles or war periods,” he added. The government has been trying to railroad the RBI and the monetary policy committee into accepting its diktats. But such moves were rebuffed by the central bank. For example, the finance ministry had sough a meeting with MPC members in June last year, just a day before the RBI’s bi-monthly credit policy review meet. The request was declined by the committee. In August, the government inducted RSS ideologue S. Gurumurthy and businessman Satish Kashinath Marathe on the RBI board, in a move that was widely seen aimed at influencing the central bank’s decision-making. According to media reports, Gurumurthy has complained to the RBI governor Urjit Patel against Acharya’s Friday speech, breaking ranks with other board members.